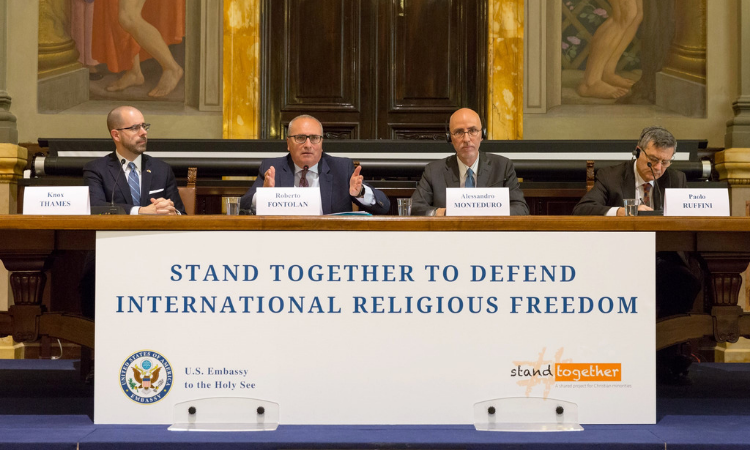 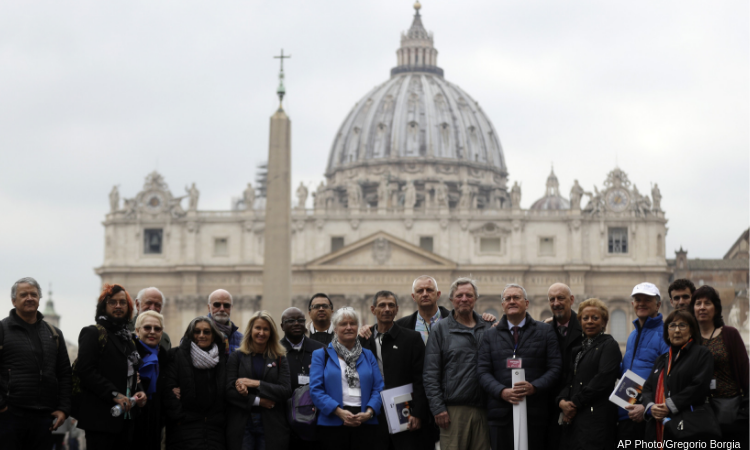 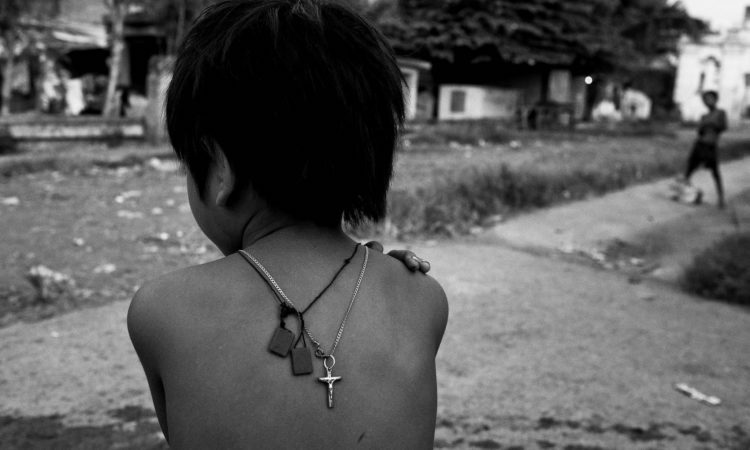 Today is International #ReligiousFreedom Day! 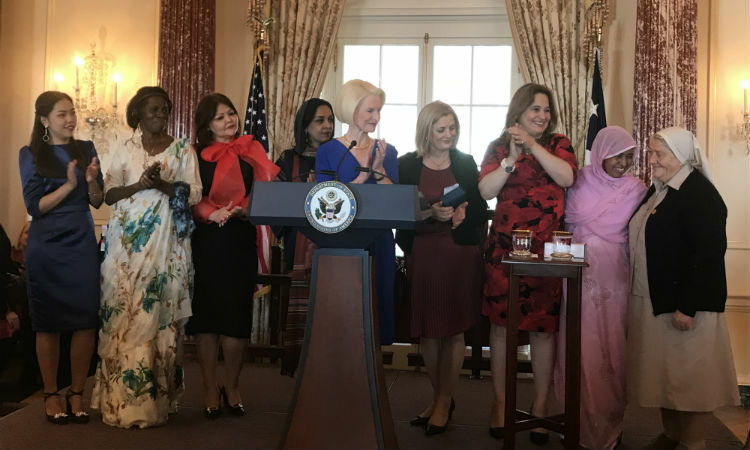 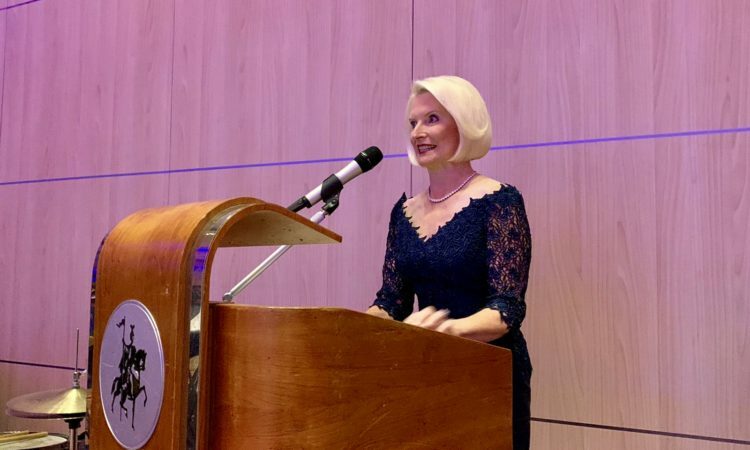 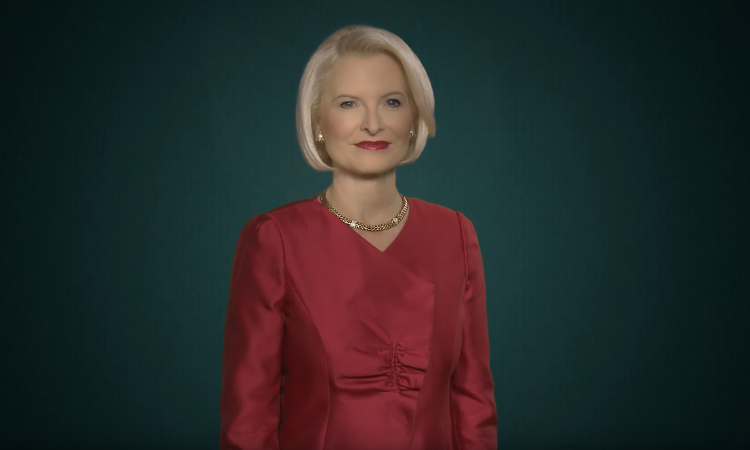 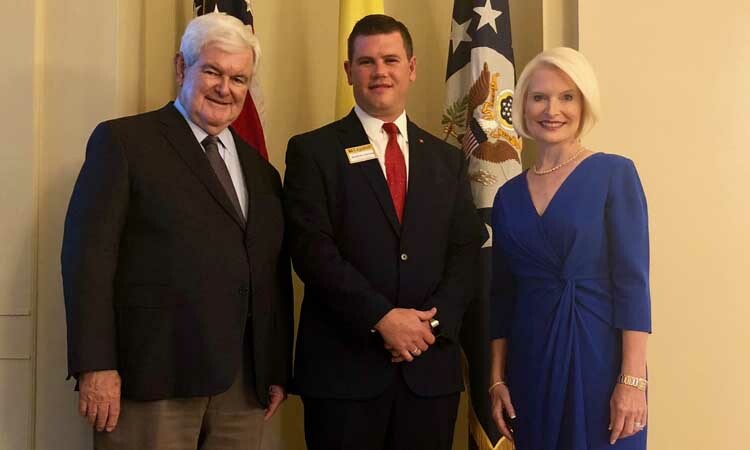 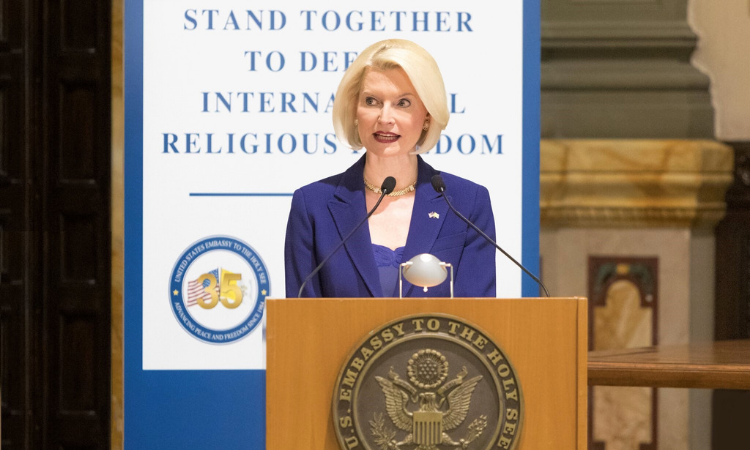 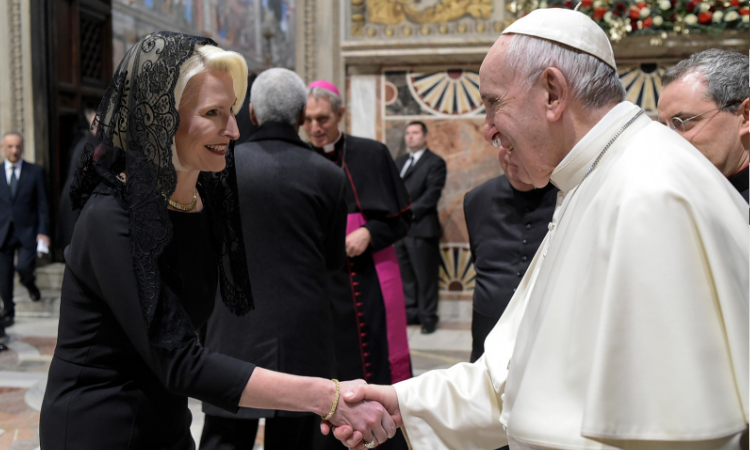 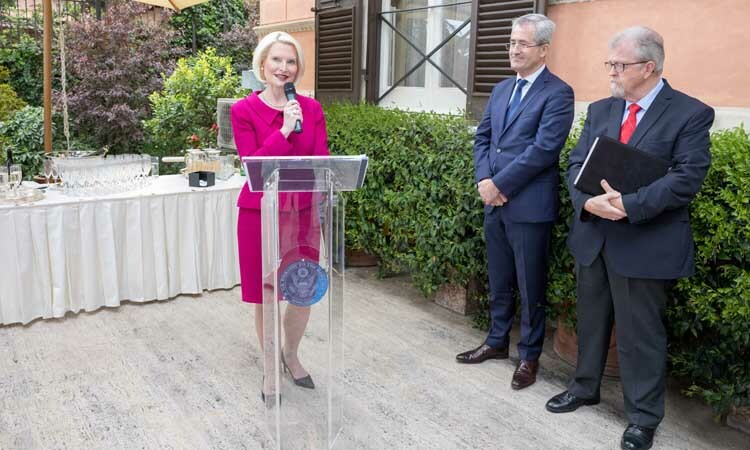 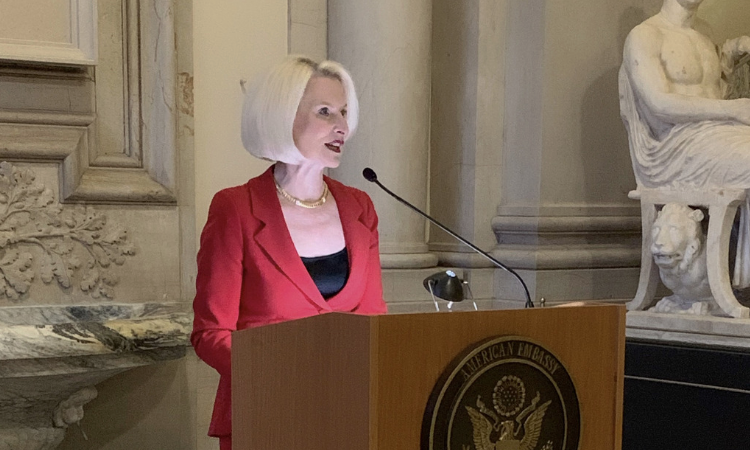 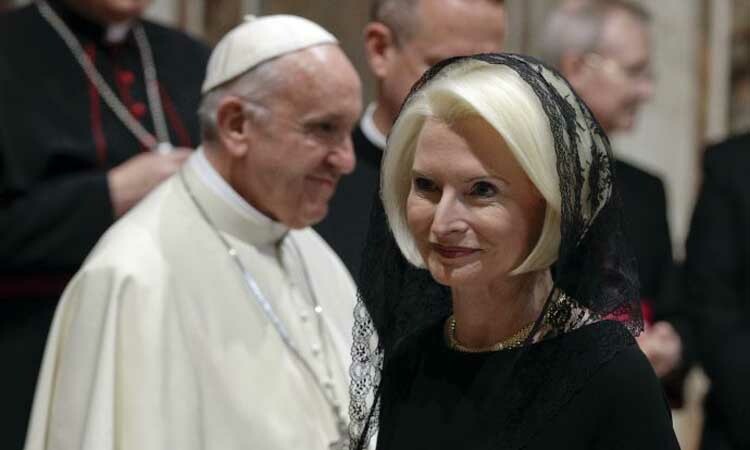 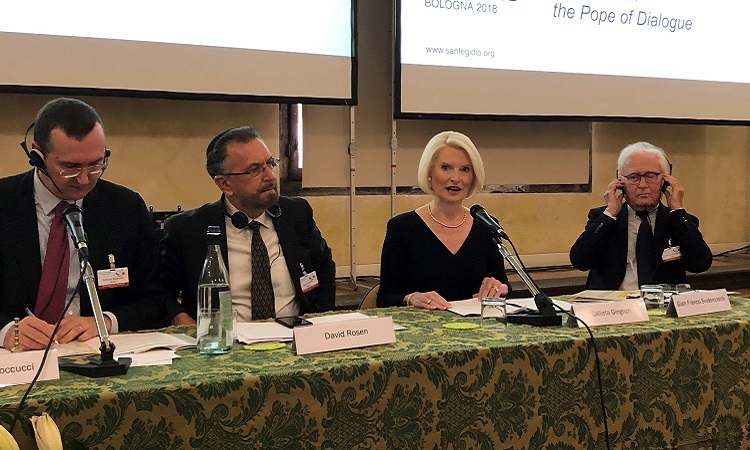 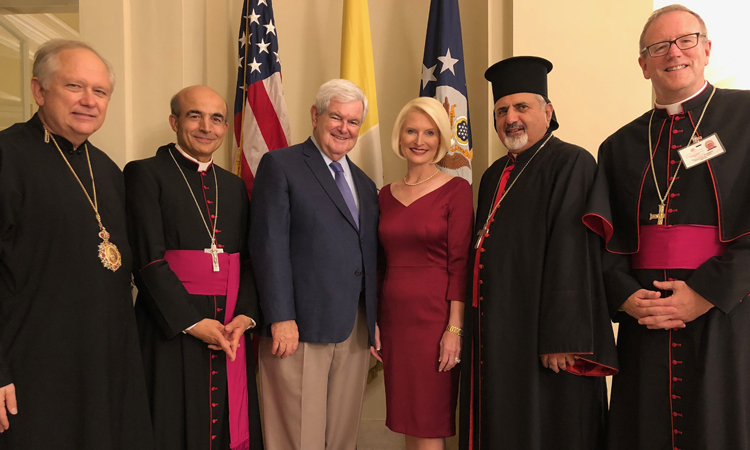 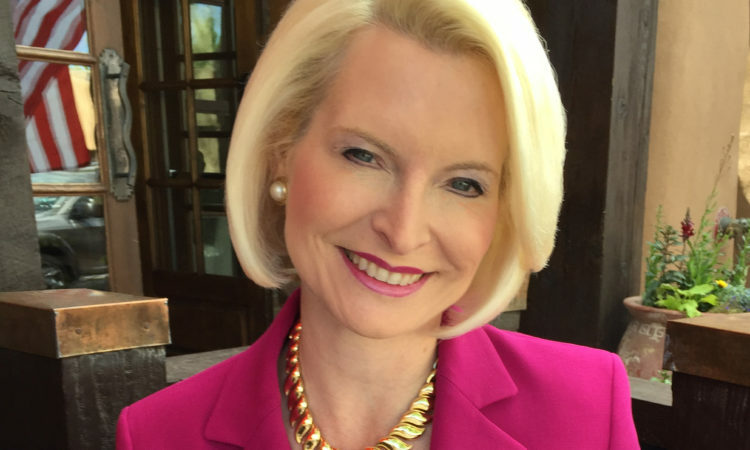 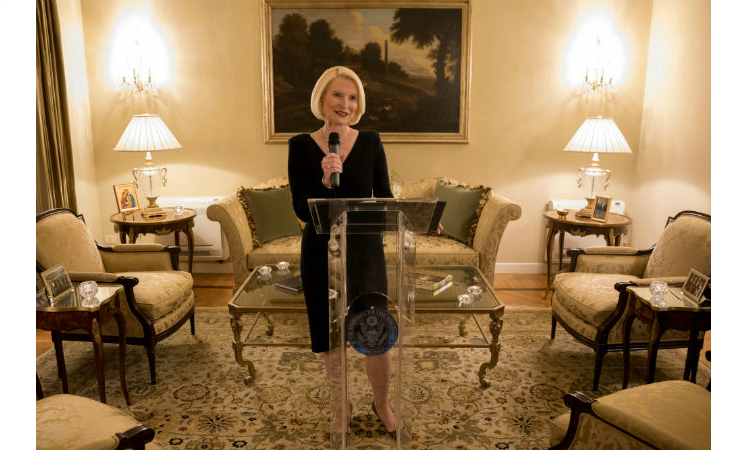 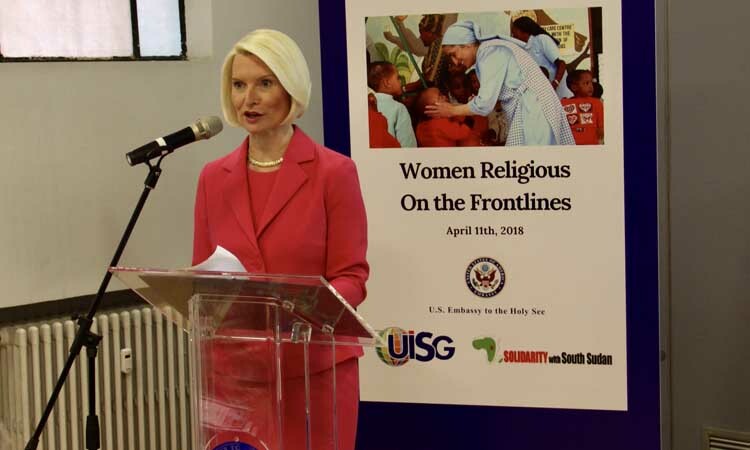 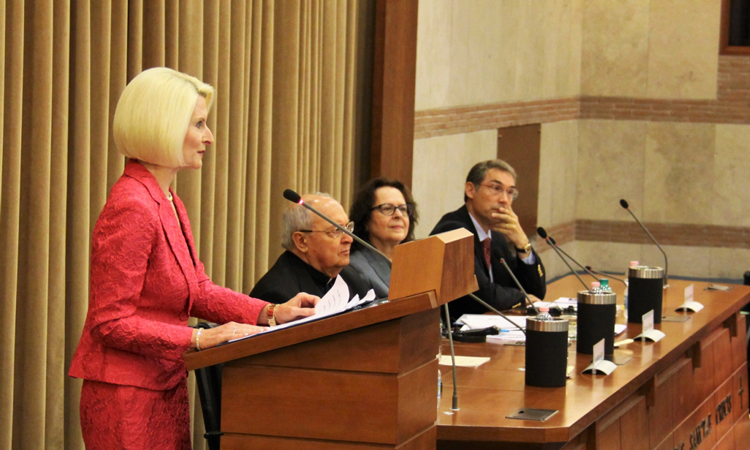 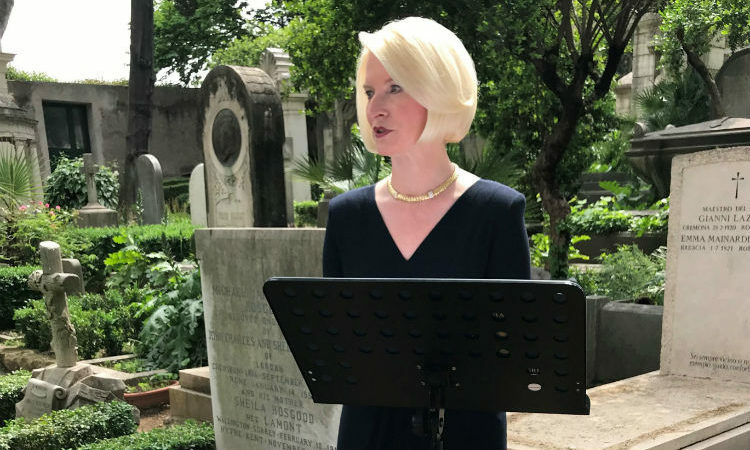 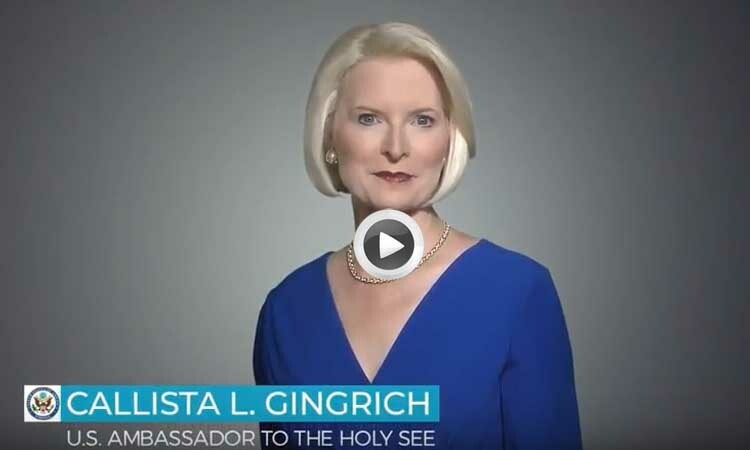 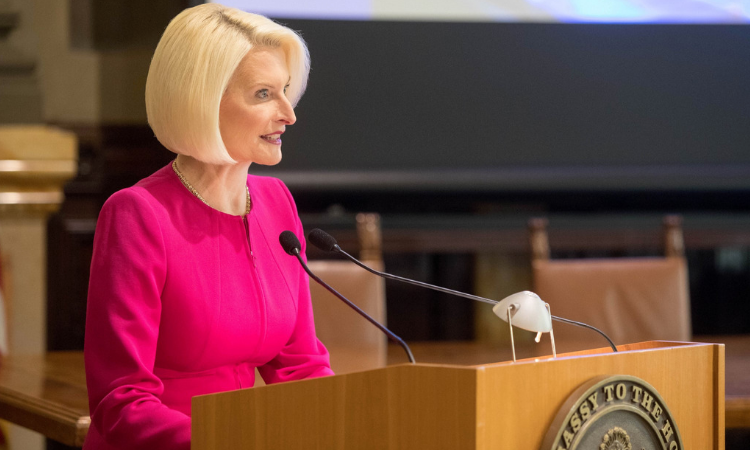 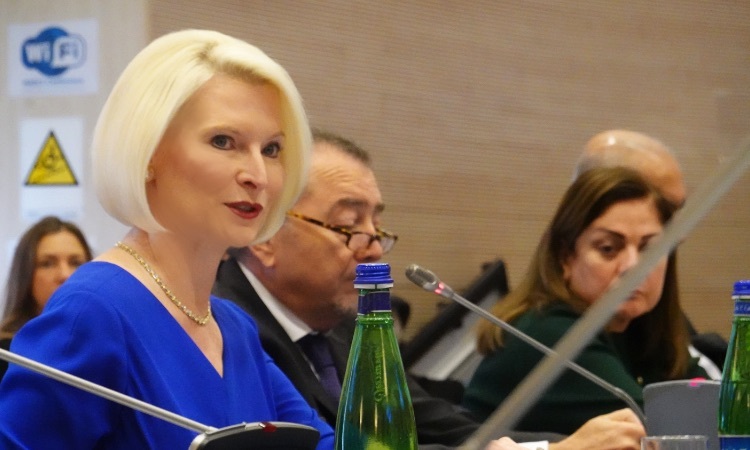 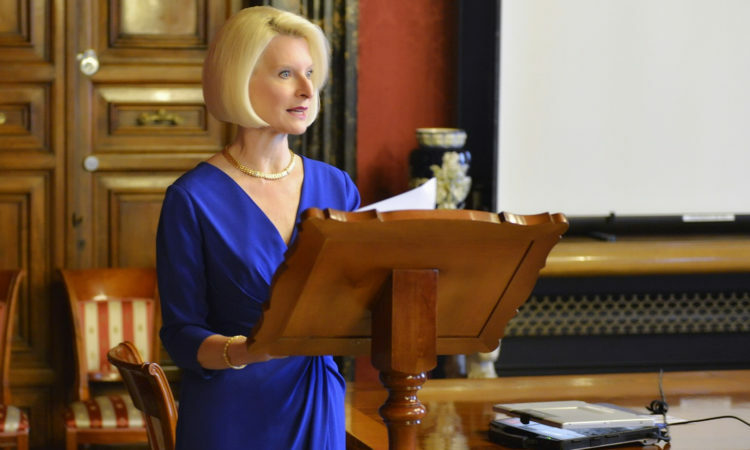 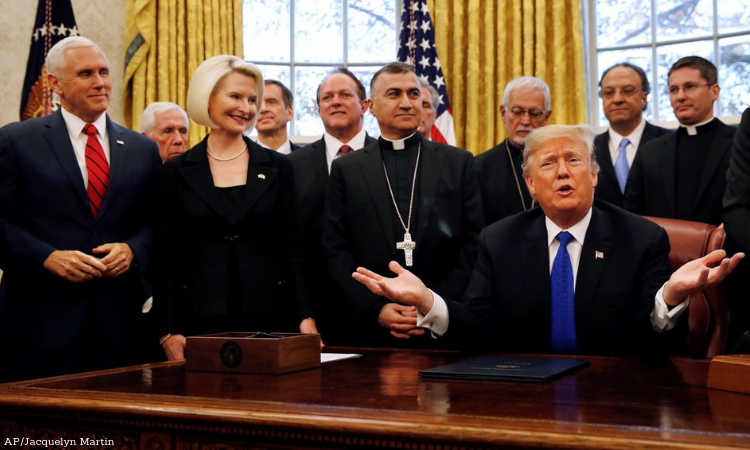 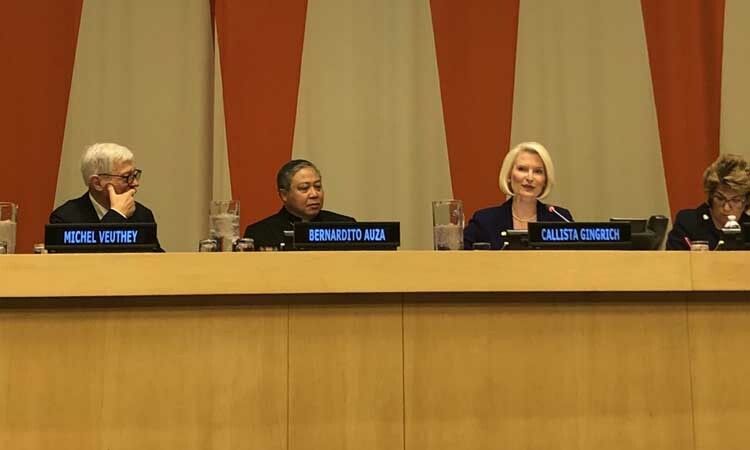 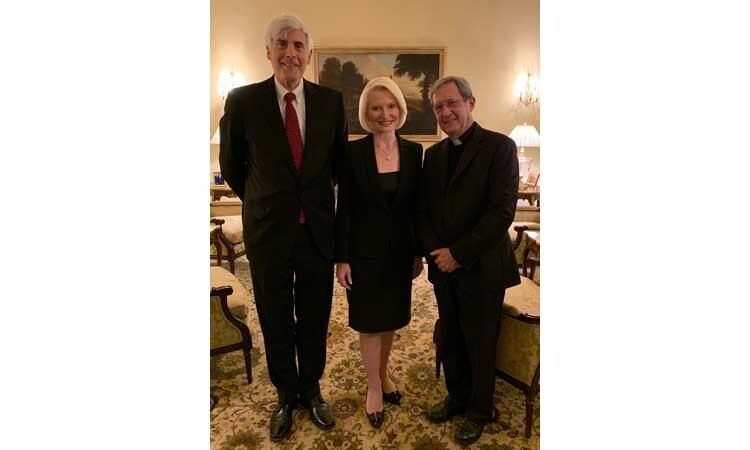 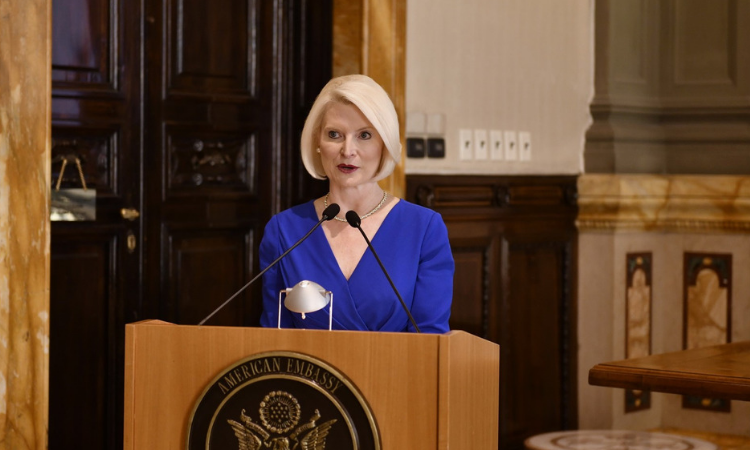 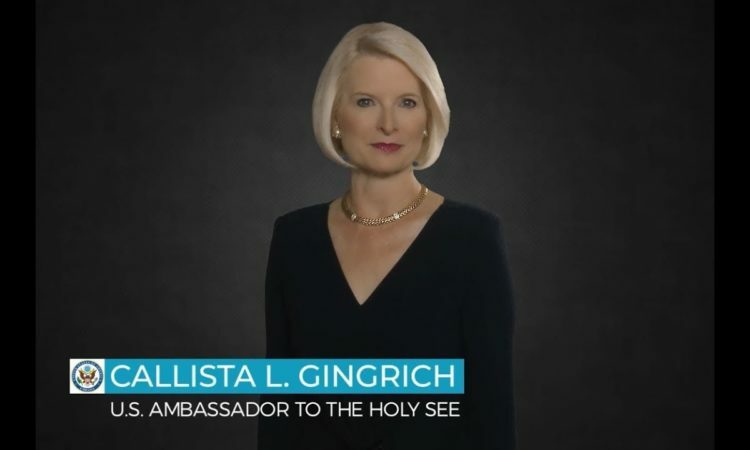 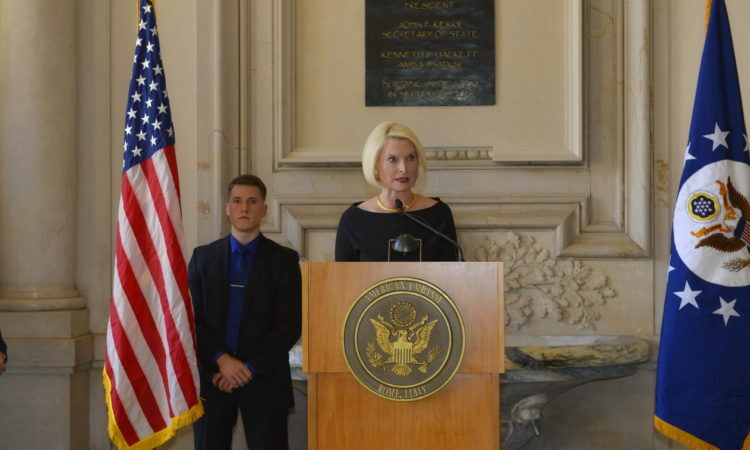 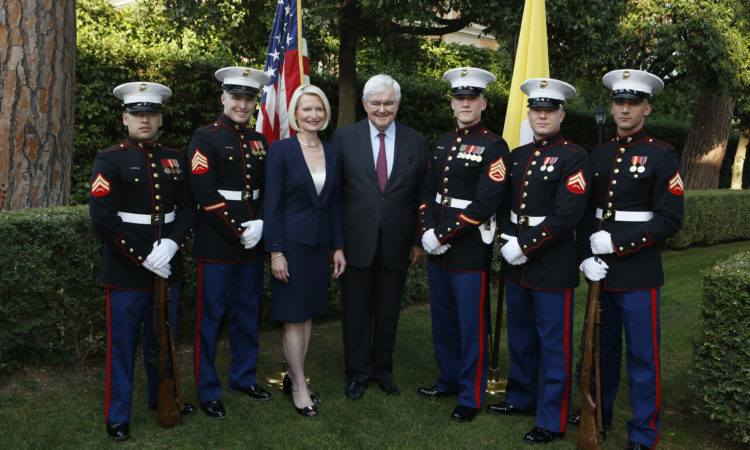 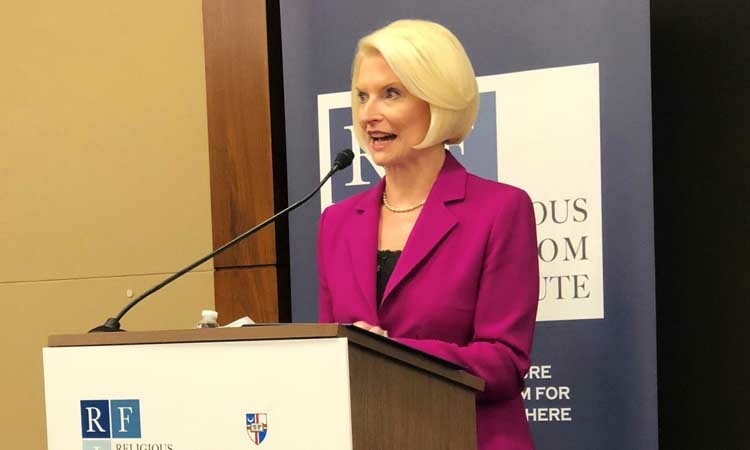 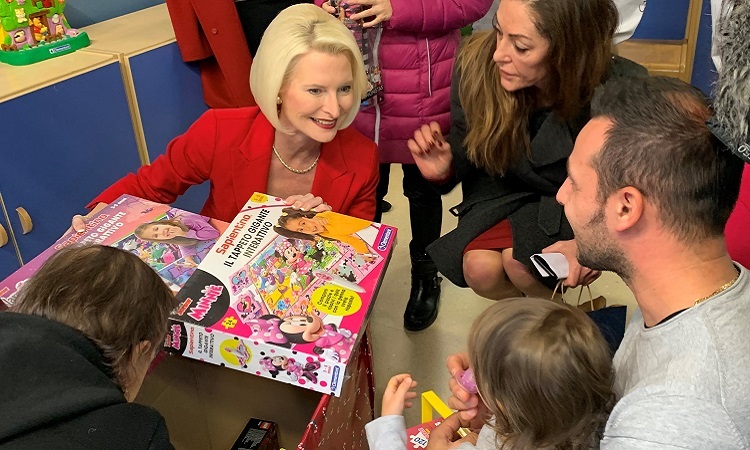 Watch this message by Ambassador @CallyGingrich on the continued U.S. commitment to safeguard the universal right of religious freedom. 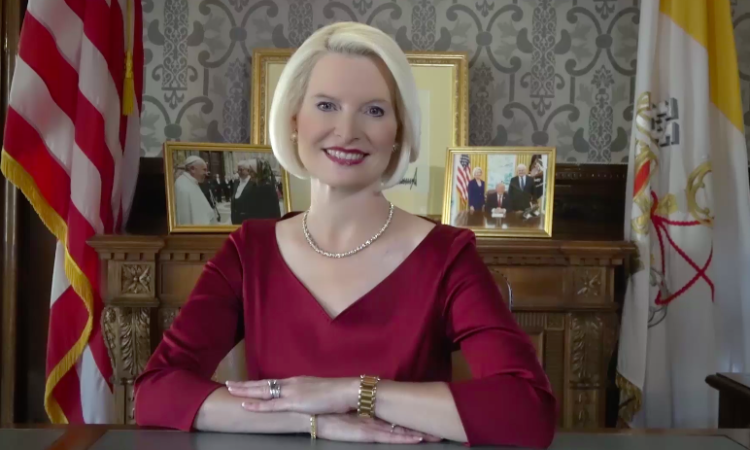 (As prepared for delivery) Good afternoon. 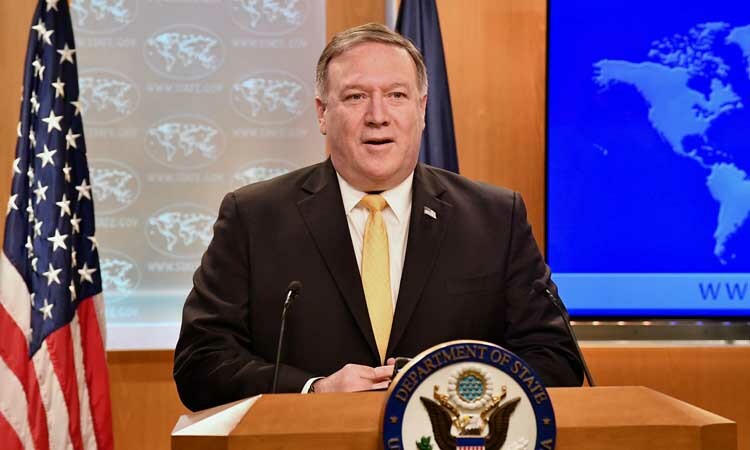 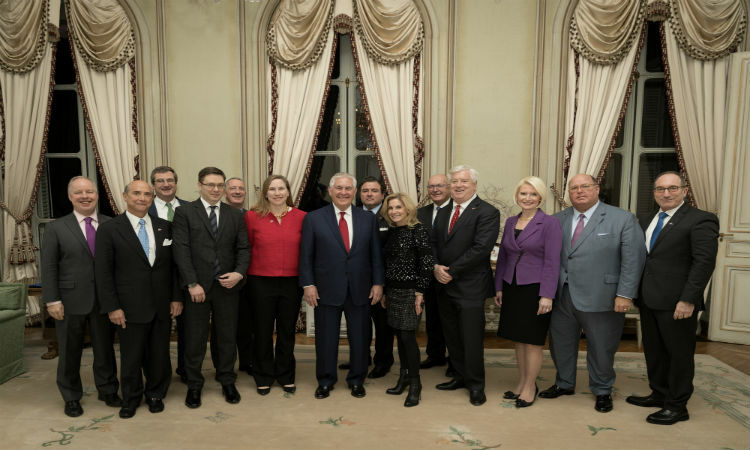 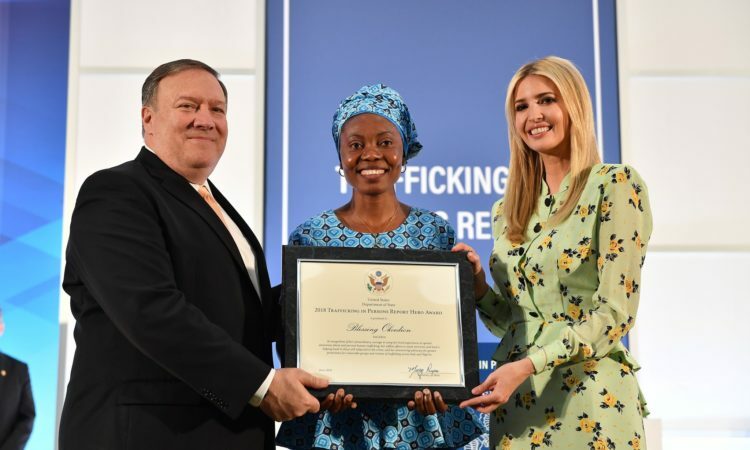 I’d like to thank Secretary Pompeo and Ambassador Brownback for inviting me to speak on this important topic ahead of our panel. 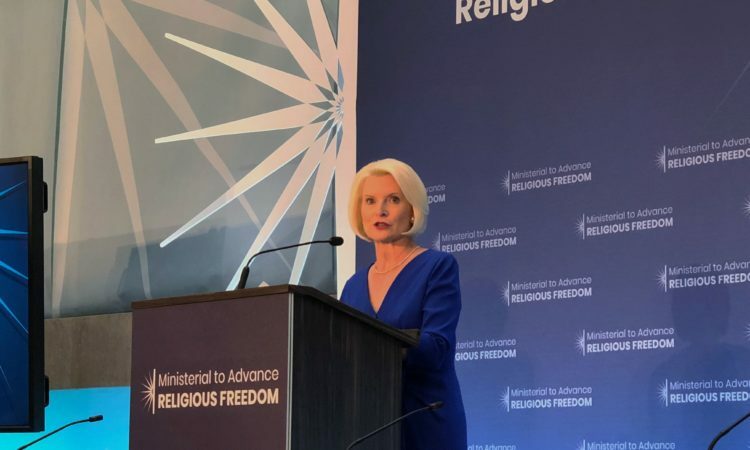 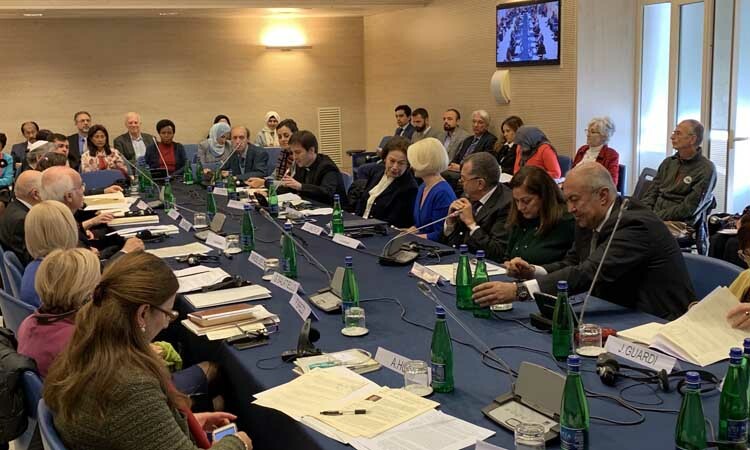 This discussion, examining the intersections between religious freedom and women’s rights, could not come at a more pressing time. 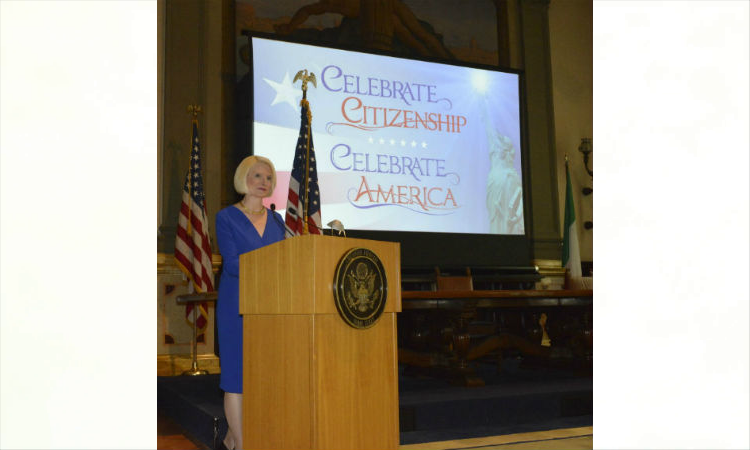 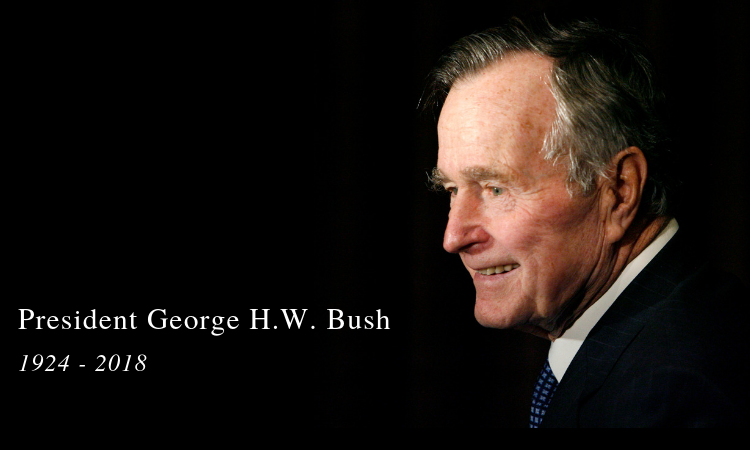 My First Post as U.S. 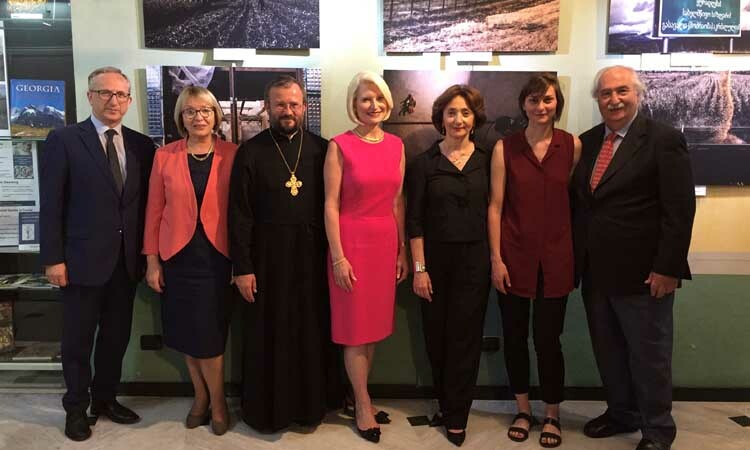 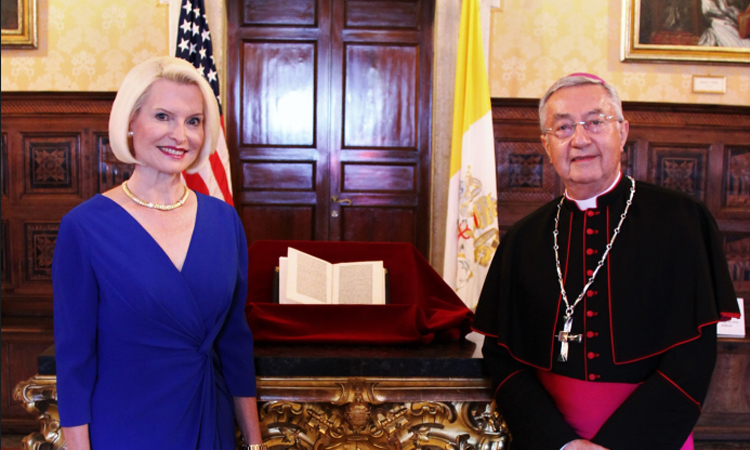 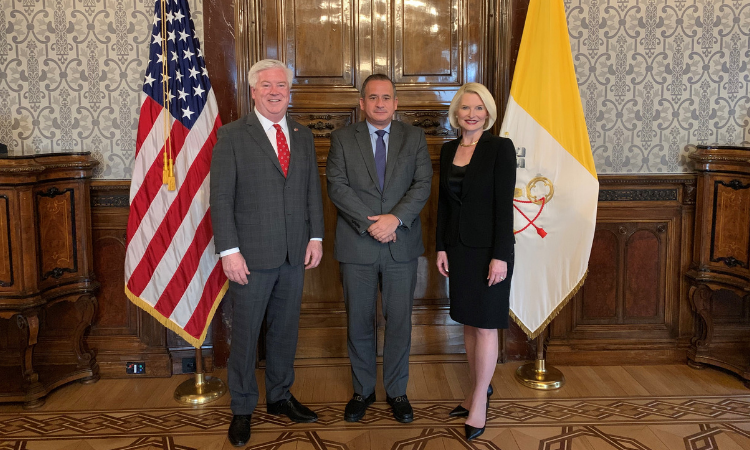 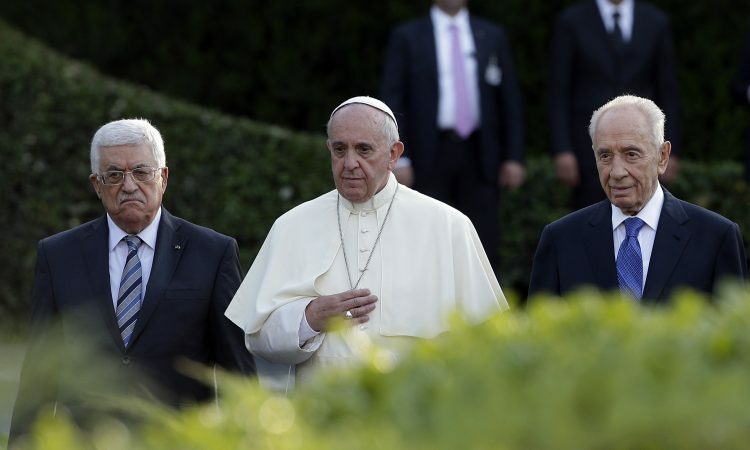 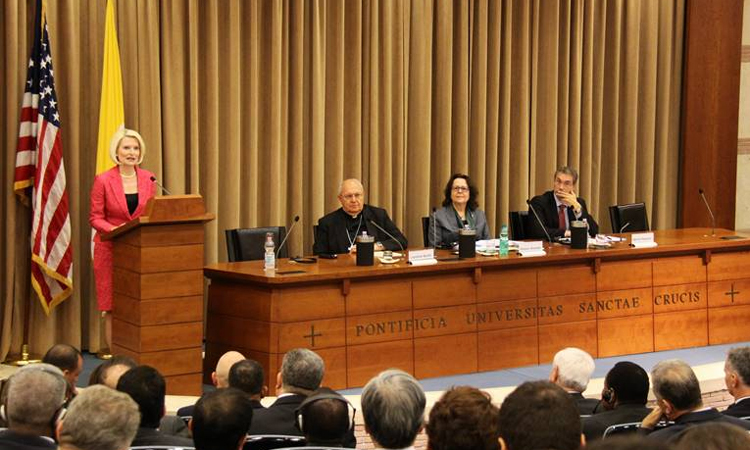 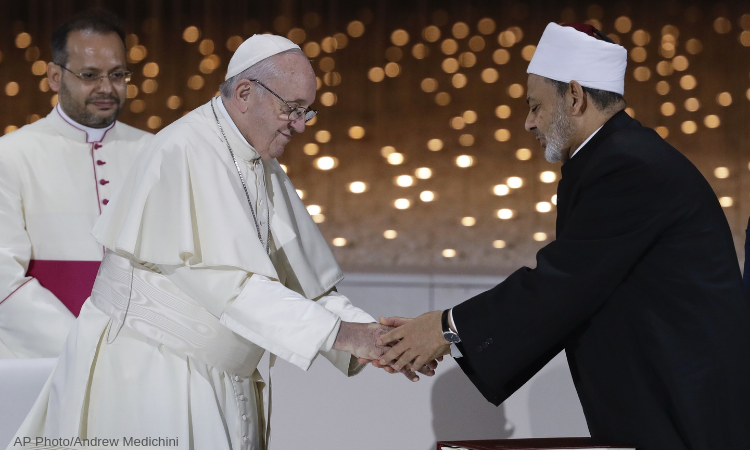 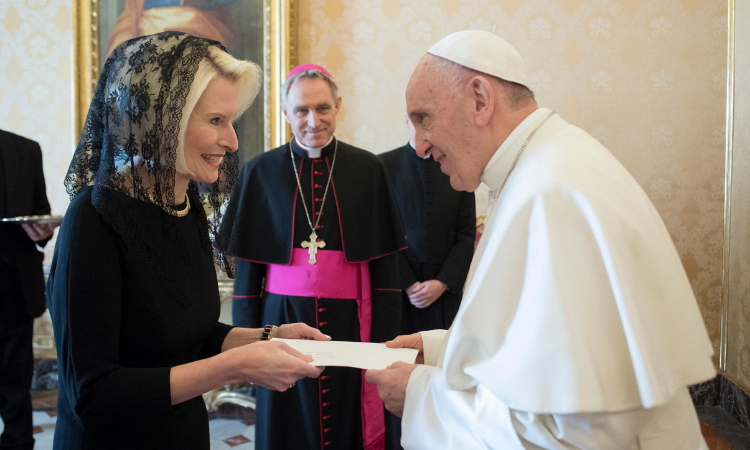 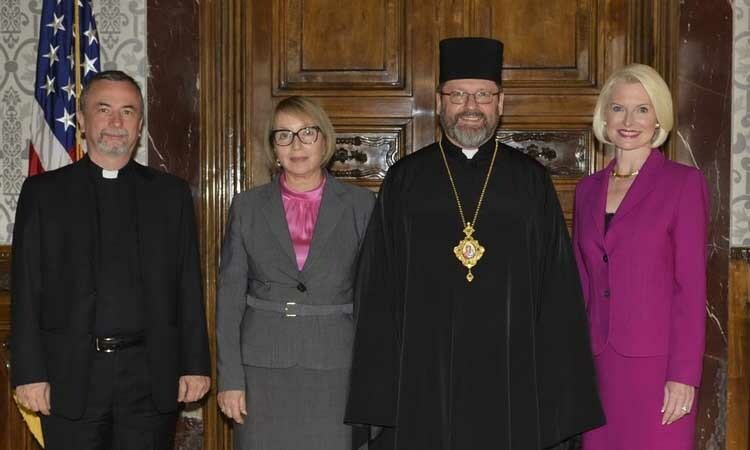 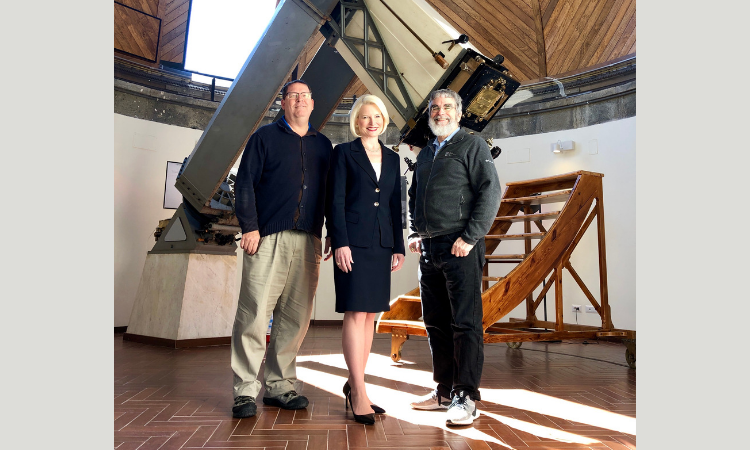 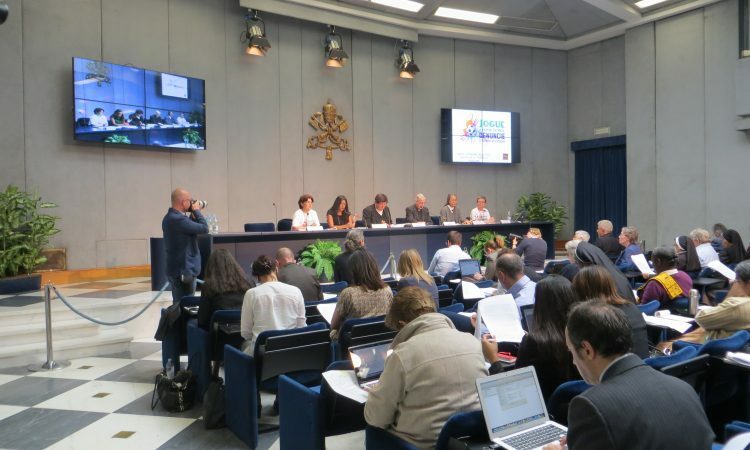 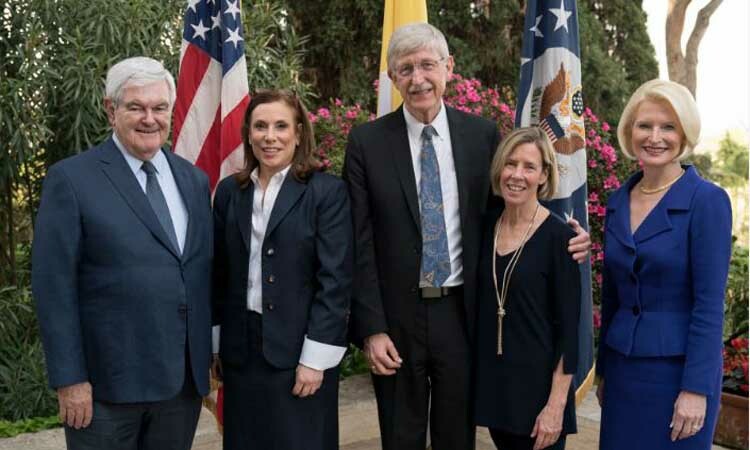 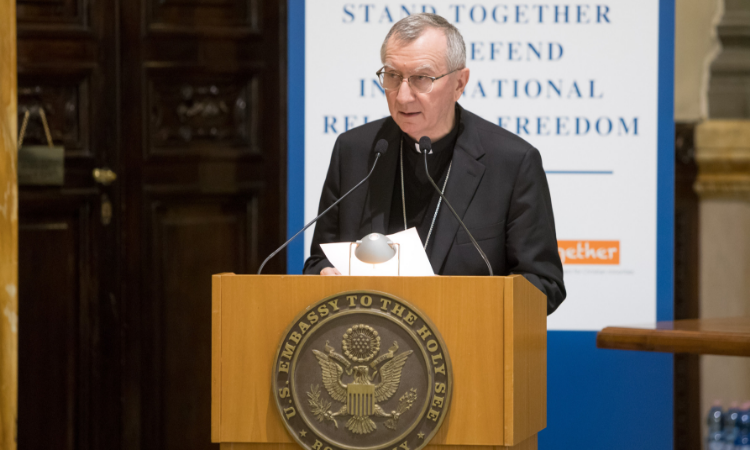 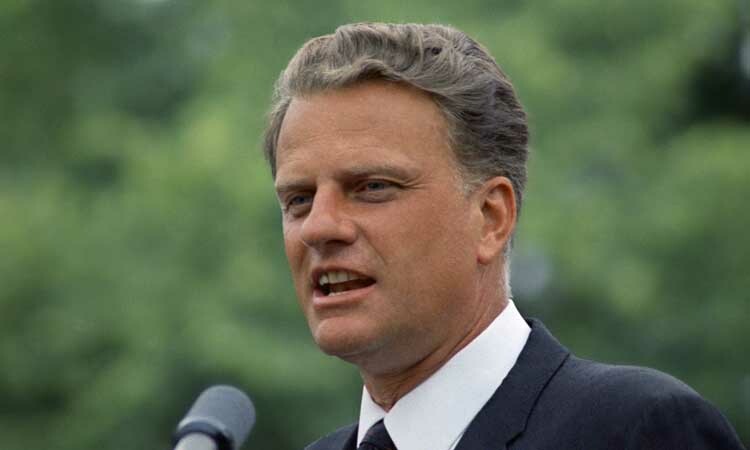 Ambassador to the Holy See – Welcome!